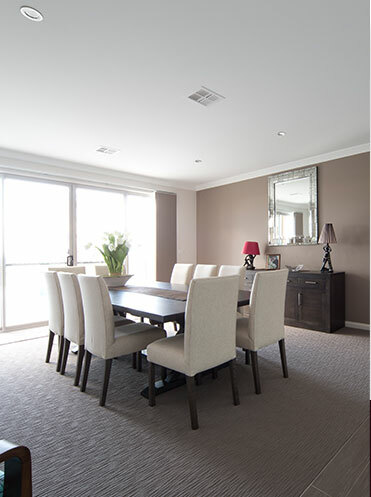 Gracious Living is known locally for exceptional service and high quality homes. Our success is a testament to the personal relationships we’ve developed with our clients, who we value as friends and neighbours. We use local suppliers whenever possible and our employees and owners all live in Canberra – we’re a proud part of the local community. We use local suppliers and contractors whenever possible and our employees and owners all live in Canberra. We’ve assembled a team of experienced designers and contractors, all proven in the field for impressive results. Our team is second to none in the region. We want your home building experience to be satisfying, enjoyable and as hassle-free as possible. We’re by your side start to finish for process management and support. Personalised options, designer details and exquisitely livable floor plans, in attractive neighbourhoods and locations. Our designs are not only beautiful but also practical and affordable. 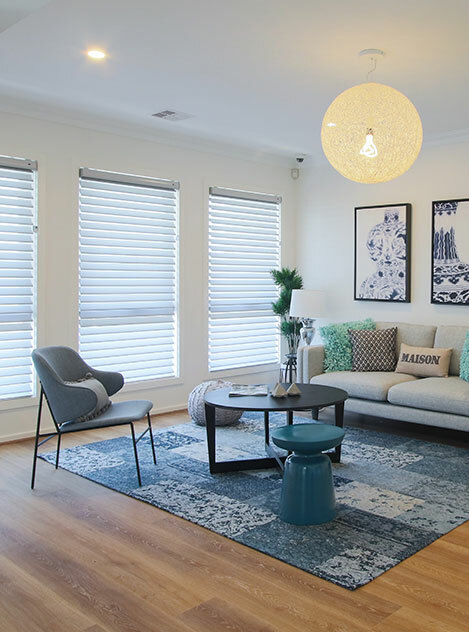 There’s never any guesswork when you build with Gracious Living: our commitment to high quality workmanship and customising details to your needs is on display with every one of our homes. 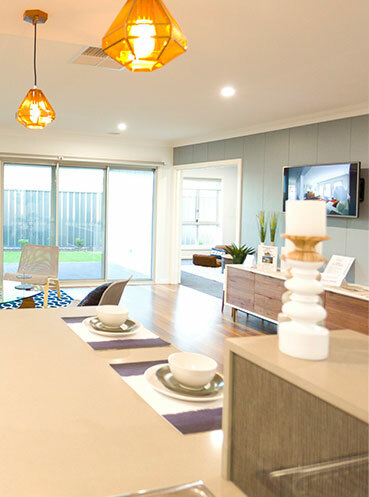 View our display homes and learn why Gracious Living is the preferred local builder for the ACT Region. We believe your home building experience should be enjoyable, rewarding and as hassle-free as possible. Your new home may be the largest investment decision you make in your life. That’s why we’re dedicated to making it the best experience possible. Our guidance and support is designed to remove the worry and frustrations of home building. The Gracious Living team is always at your side to anticipate challenges and provide fast, effective solutions. Our process results in a great experience and superior results! That's a philosophy that leads to long relationships and happy homes! We have clients who have built with Gracious Living a second or even a third time, thanks to our passion for ensuring their satisfaction and happiness. It would be our pleasure to serve you in the same way.